“wir freuen uns darauf, sie in zauberhaftem ambiente, direkt am rheinufer, mit unseren frischen, am lauf der jahreszeiten orientierten spezialitäten aus regionaler herkunft zu verwöhnen. 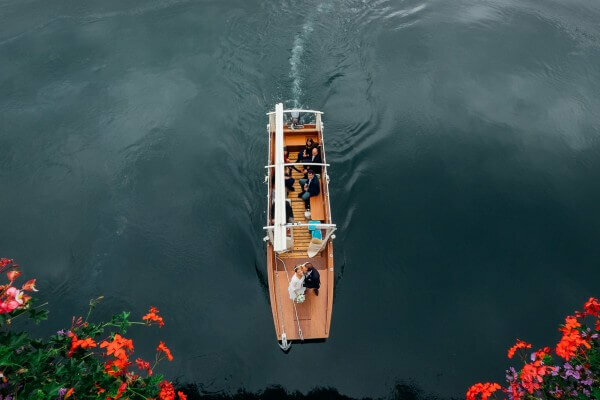 In a wonderful weekend of fun and Joy, we took the photos of a beautiful wedding on Rhine River. We are on the Swiss side of the river, on the other side there is Germany. 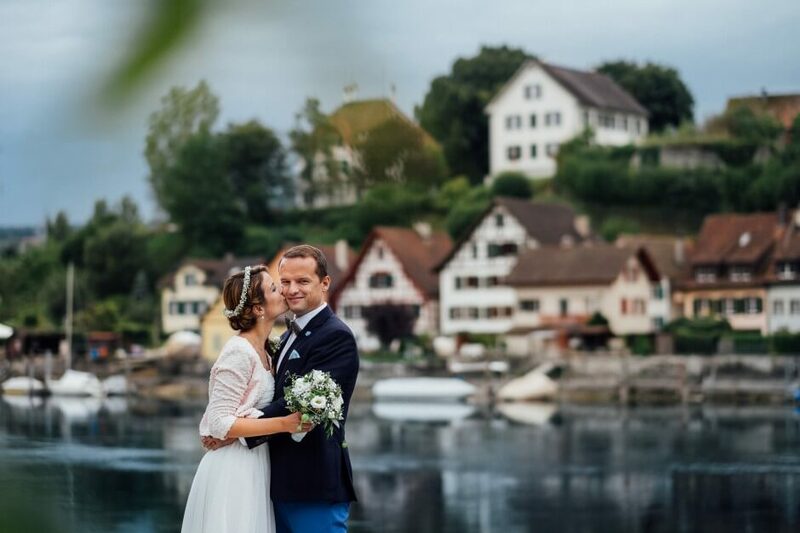 Party, dance, fireworks, boat, amazing landscapes… Look in the pictures where this lovely couple spent their unforgettable day! Rodojka & Andreas, beautiful Swiss couple. Take a look at the photos of their unforgettable wedding-weekend!